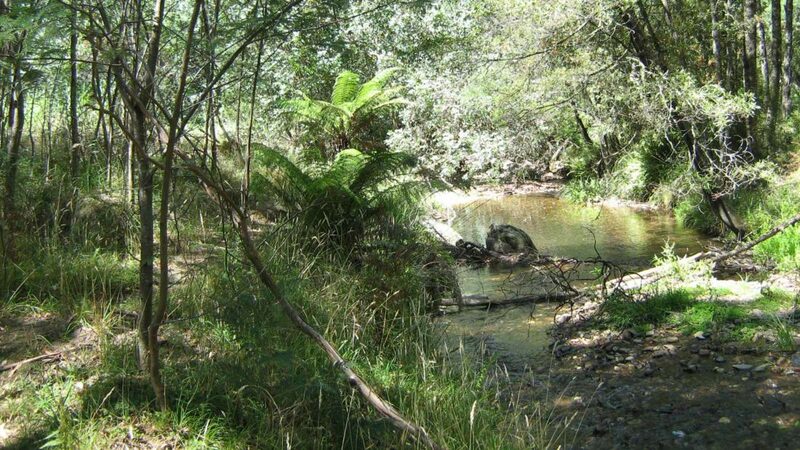 The trail follows the forests and meandering course of the Jamieson River, linking Granny's Flat Camping Reserve to Mitchell's Flat, and is considered an easy to moderate walk. Jamieson River, which acts as the centrepiece of this walk, not only provides a serene and spectacular setting, but is also renowned for its high quality mountain fishing. Along the bridle track there are two sites of historical significance - the remnants of the Quicksilver mercury mine and the dwellings of the pioneer Hoskins and Mitchell families at Mitchell's Flat. Note: Granny's Flat is subject to seasonal closures from June - October 31.